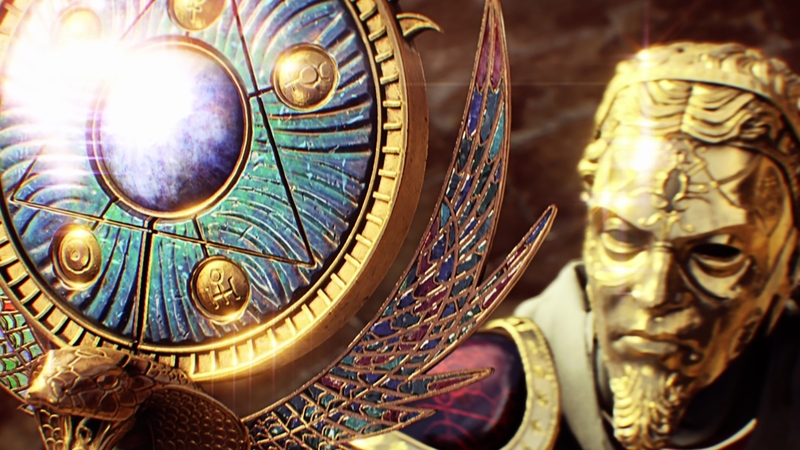 Our Call of Duty Dark Ops Challenges guide contains a list of all known Dark Ops Challenges currently in the game and will be updated over time. In addition to Blackout’s host of normal challenges, Black Ops 4 is also home to special Dark Ops challenges that only unlock when you complete them. They cover all three modes in the game, Multiplayer, Blackout and Zombies, with almost every single one requiring some pretty elusive objective. It’s not been long since Black Ops 4’s release, so many of these Dark Ops challenges are still being discovered. However, we’ve put together a guide that contains all of the objectives that have been unearthed by the community so far, and we’ll continue adding to it as time goes by. While Dark Ops objectives don’t contribute to your challenge completion total, they do reward you with Merits or EXP, and unique Calling Cards that you can't get anywhere else. UPDATE - 23rd October 2018: Added many more Dark Ops challenges to the list! Just a quick note to say that these challenges are split across all three modes in Black Ops 4: Multiplayer, Blackout and Zombies. We've marked them all accordingly: MP, BO and ZO. Red Light, Green Light (BO) Loot an underwater supply stash at Cargo Dock. That's all the Dark Ops challenges we're aware of so far, but if you've discovered one which you'd like to share, please do let us know in the comments so we can include it. Black Ops 4 is also home to even more challenges, so make sure you head on over to our Call of Duty Blackout: Challenges list page for a comprehensive breakdown of them all!